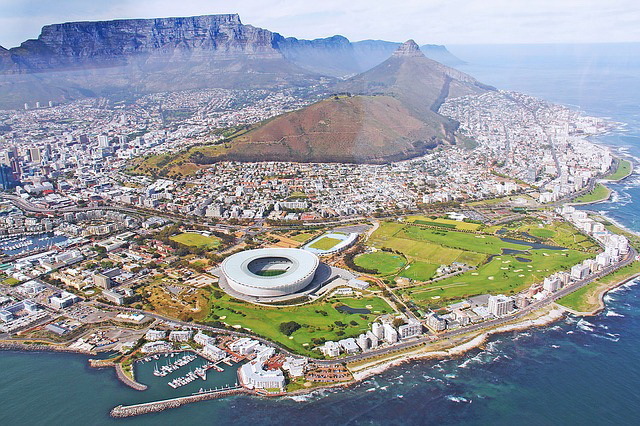 The five-minute ascent to the top of Table Mountain offers a 360° view of Cape Town, the ocean and the neighboring peaks. 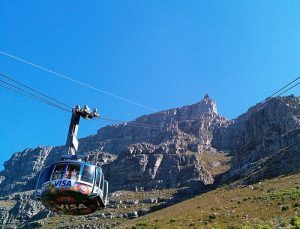 It is also the country’s most photographed attraction and its famous cable car took millions of people to its top. Table Mountain has become the single most welcoming icon to not only our people, but travellers from all over the world. But this mountain hides many surprises that wait to be discovered. It is much more than a scenic photograph background or a place from where you can take a breathtaking photo of Cape Town. The magnificent Kirstenbosch Botanical Gardens are found on the eastern foot of the mountain. Founded in 1913, the garden that spans an area of 1300 acres includes a unique conservatory with plants from different parts of the world. Besides the parks, the whole area has a biodiversity that is rare to find in other places on earth. Its many valleys and streams make it an idyllic getaway from Cape Town. The national park’s most unique feature is its fynbos vegetation that is displayed here better than anywhere in the world. The Cape Floral region of the national park is one of the richest floral regions in the world. Over 70% of the flowers are endemic to the Table Mountain. It is no wonder that the mountain was chosen as one of the new seven world wonders. Its fauna is no less thrilling either. Although animals such as the cape lion, mountain zebra or the leopard are no longer found here, the park is still home to caracals, rock hyraxes or chacma baboons. At the Boulders, penguins flock all over the place, a unique sight in Africa. The flat top peak of the mountain reaches 1,086 m above sea level, but being so close to the sea and to the city its features look more imposing. Besides the mountain, the national park contains another one of South Africa’s attractions, the Cape of Good Hope, the most southern point of the African continent.